16 years leading product design in established companies & startups. Dice is a platform that delivers job opportunities, insights and connections to technology professionals and employers. Smart Property is software as a service that empowers HOAs to conduct and manage their own property’s reserve studies. getTalent is a candidate pipeline management and engagement platform. Spritzr is the world’s first dating app where friends play matchmaker. Vault Exposure Tracker is a cloud-based software service that allows firefighters to document and access exposure data on any internet-connected device. Lifelock is an identity theft protection service that helps protect finances in case of fraud. 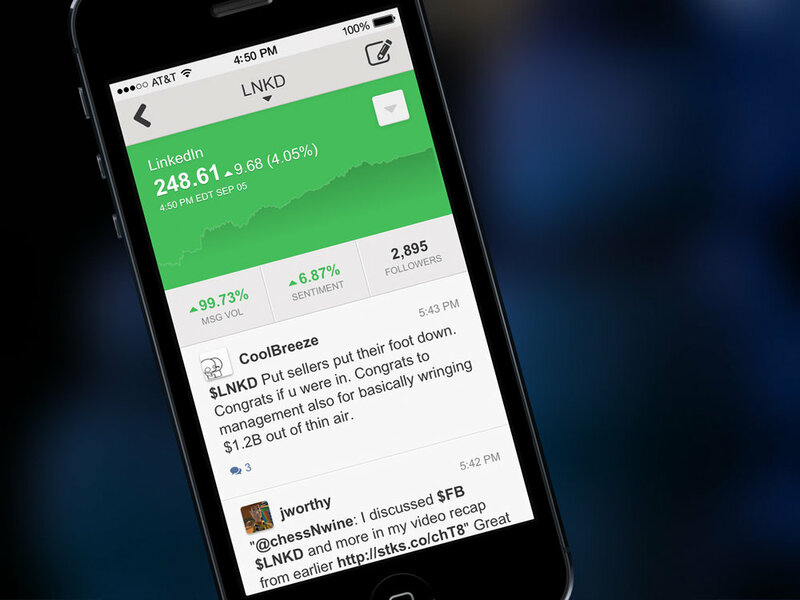 StockTwits is the leading social network for investors and traders. Spark Finance is a stock discovery platform designed to help novice users make better investments. Blindsgalore is an e-commerce platform for custom window treatments.